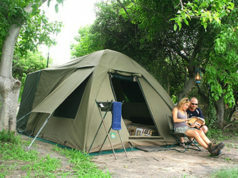 Tanzania safari is something special, whatever your age, budget, interests or previous safari experience. 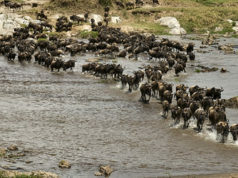 Almost a third of this vast and spectacular country is protected for wildlife viewing, and these areas include some of the best and most varied safari locations in the world. This is a region of incredible natural beauty with a fantastic range of landscape and terrain. can take many forms, depending on your interests and preferences. 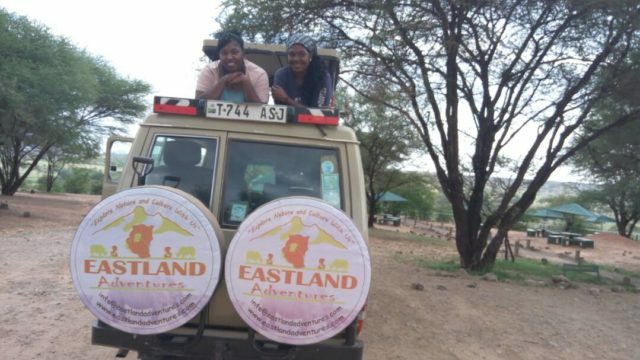 Eastland Adventures specialises in providing you with the finest safari experiences, in absolute comfort and style, whatever your requirements. 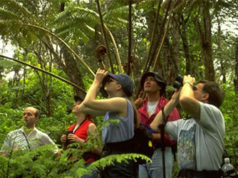 A huge element in the success of any particular safari is the guiding. All of our safaris are expertly guided and we guarantee that even the most knowledgeable and experienced guest will learn a thing or two along the way! Days are spent observing the magnificant African wilderness and wildlife at first hand, an experience which most safari-goers find profoundly moving and life-enhancing.